Description: Struggling with curb management or just starting to think about it? You’re not alone—balancing shared use of this limited and valuable real estate is a challenge, and it’s only projected to become more complicated from here. Learn what curb management is and how various technologies will support effective curb-sharing. This presentation explores four major categories of consideration and how technology will be applied to de-clutter and de-stress curb space. Develop a comprehensive understanding of the elements of curb management. Understand the use and data elements that are required to define and manage the curb as a critical asset. Discuss the established and emerging strategies and technologies that will help you charge for curb access appropriately and enforce access, restrictions, and more. Mike Drow, CAPP, is senior vice president, corporate development, at T2 Systems, where he establishes and manages technology partnerships and acquisitions to align with the company’s long-term strategic goals. He has led the development of mobility services, remote management operations, mobile payments, and interactive marketing services, and has worked with municipalities, universities, airports, and urban garages. He is co-chair of IPMI’s Technology Committee. Charles Debow is a managing member of D&D Advisory Group, a parking and mobility consulting firm. He has extensive experience in the parking industry and is widely recognized as a technology and innovation leader. 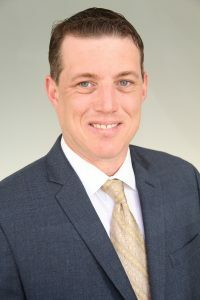 Prior to his current role, he served as SVP of sales and account management for Parkmobile, as director of municipal parking in State College, Pa., as well positions in private operations. 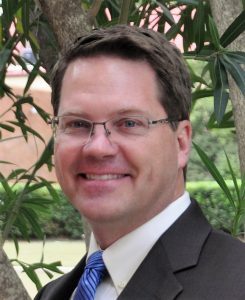 He serves on the IPMI Parking Technology Committee and is a frequent contributor to the IPMI magazine as well as the Blog.